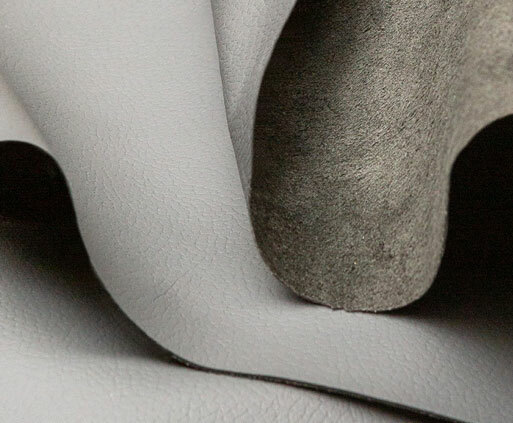 Across the board, we are known for the quality and performance of our leather – perhaps most so in the aviation industry, but increasingly across the mass transit sector, furniture upholstery applications and the many custom projects we’ve had the pleasure of working on. Muirhead is considered the global market leader in aircraft seating. 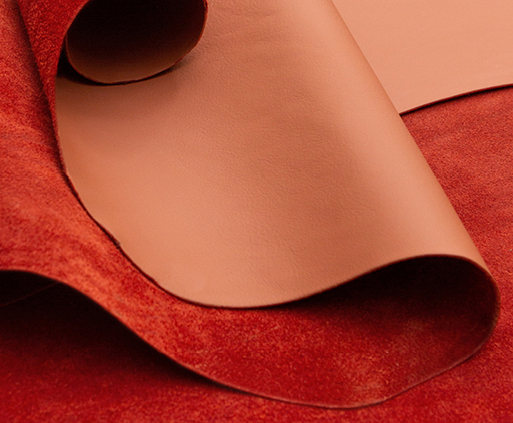 Our leather is supplied to over 160 airlines, airframe and seating manufacturers across 60 countries. It’s perhaps no surprise that we are able to produce some of the world’s finest leather when you consider Scotland’s temperate climate, abundant soft water and high standards of animal welfare. 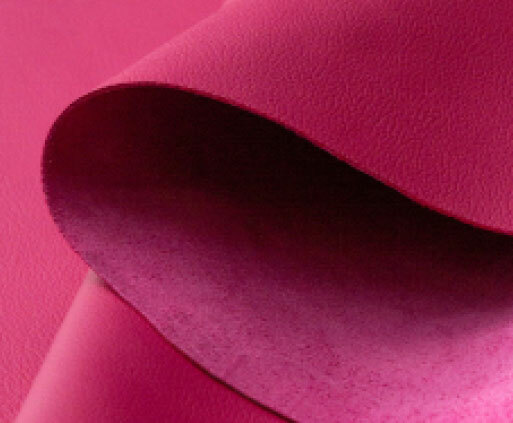 Within a competitive market we are seeing many manufacturers and operators switch to our low carbon leather, to both enhance their sustainability credentials and increase the comfort for their passengers.